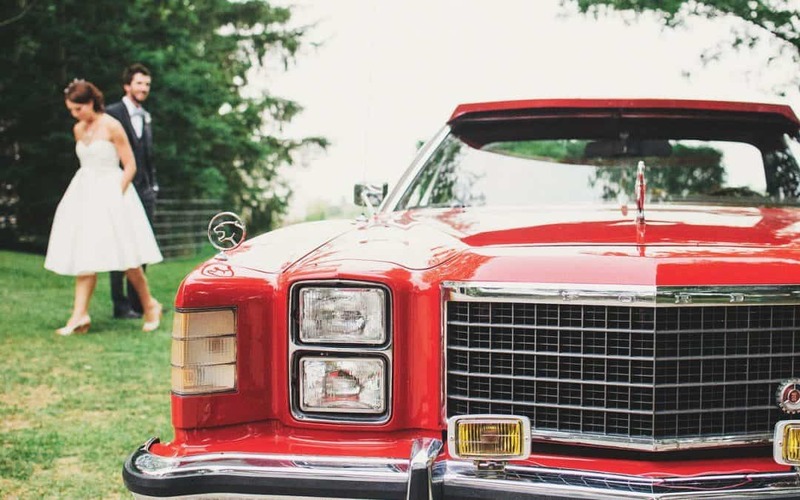 With all of the stress that is going on in the world and in the news- coupled with managing work, the family, and all of your day to day responsibilities, it’s no wonder that our relationships are on edge and suffering from “relationship stress”. The existential threat that we face and read about daily has an effect on us that permeates our whole being and affects how we perform and interact. When we don’t have the tools to calm ourselves down and function efficiently, that anxiety can downright ruin our relationships. An example: You’re on the computer reading the news about the latest terrorist attack or car accident or political episode and you’re feeling quite anxious. Your spouse comes into the room and starts sharing an annoyance with you. You’re so anxious and wrapped up in your own re-activity that you can’t even process this as constructive feedback or their own issue. When we are anxious, we can’t really “receive” our spouse with openness and patience. The whole point of terrorism is to make people scared and anxious. Terrorists want us to be in a constant state of anxiety and that’s how they have power over us. We fulfill their wish when we become emotionally paralyzed and live in a constant state of fear. This external stress greatly impacts all aspects of our lives including our marriages. 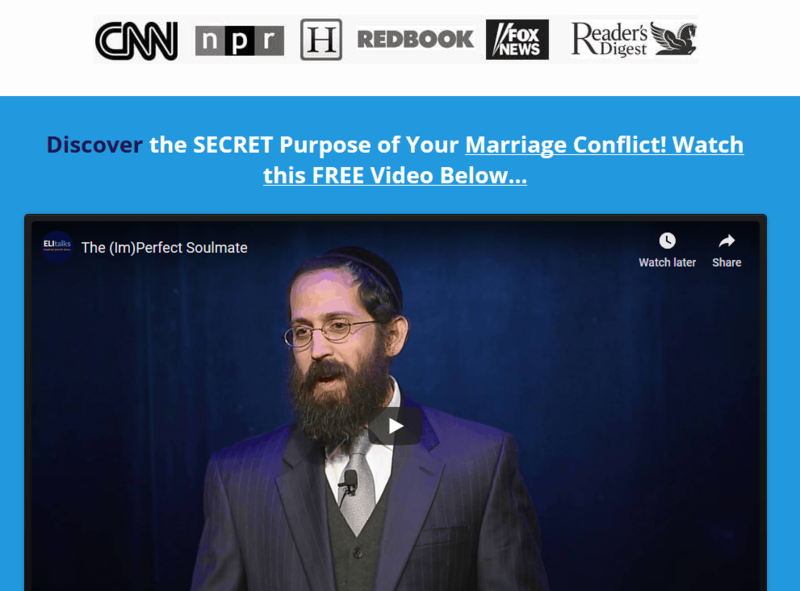 How can we prevent relationship stress from ruining our marriage? One of the most important things to do is to become self-aware. Notice when are you acting out of anxiety. When you are anxious, you aren’t able to make conscious and informed decisions. You will react out of fight/flight mode. If you do this, you will provoke your partner to feel unsafe and react accordingly. When you feel anxious, do you yell? Shut down? Give the silent treatment? Leave? Where it gets tricky is that your spouse has their own fight/flight reaction to protect themselves from YOUR fight/flight reaction. Learning how to calm ourselves down is crucial to achieving a safe and connected relationship with our spouse, or with any of our relationships. 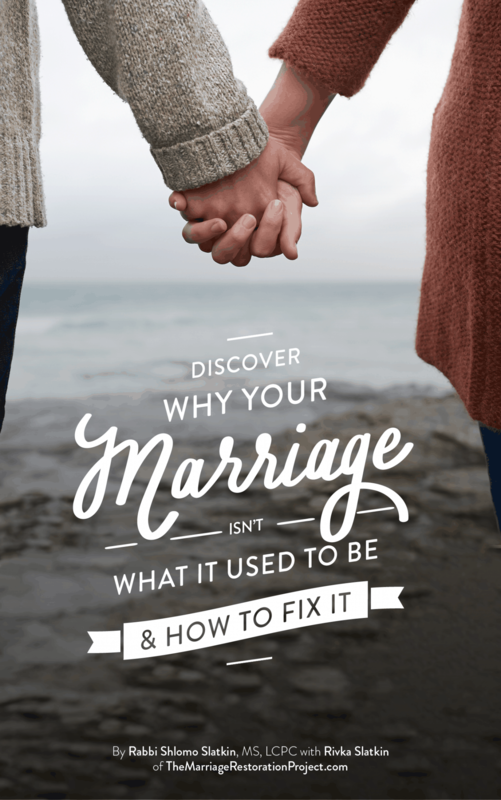 If you’re the spouse that “dumps” on your partner in the moment of your anxiety, while that may provide you with some temporary relief, it will usually create more disconnect, because it catches your spouse off guard and making him/her feel unsafe. In turn, your spouse will be unable to respond to your needs in an effective way. So, the next time you feel anxiety, try to take a few moments and allow yourself to calm down before you let it all out. Begin to self regulate by checking with your partner if now is a good time to talk or not. That will help them be more readily available to listen to you. Watch my wife and I asking each other for an “appointment” to talk about something frustrating. Similarly, when you are listening to something that your spouse is sharing with you that you notice is leaving you feeling anxious, instead of reacting, do your best to take a deep breath and find inner quiet. Mirroring back by repeating back what your spouse is saying, as opposed to reacting, will help you calm your brain, so that you can hear what they are saying, instead of getting wrapped up in your reactions. When we become calm, we become empowered, and we can choose how we react. And that is real power. 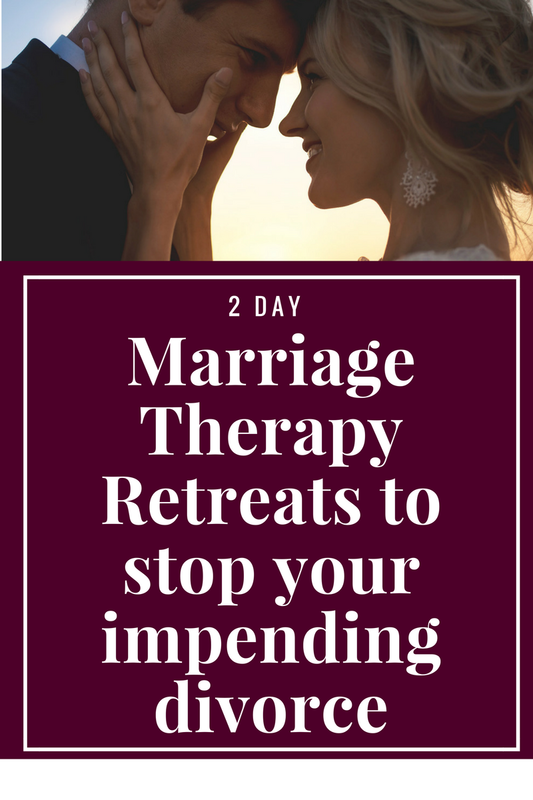 If you’d like your marriage to experience the calm and safety that our 2 Day Marriage Restoration Retreat provides, contact us today to talk with us about the 2 Day retreat to see if it would be a good fit for your relationship. It’s amazing how couples walk in with tremendous relationship stress and walk out with a renewed sense of hope and connection that together they can get through anything life throws at them! And the results are long lasting!